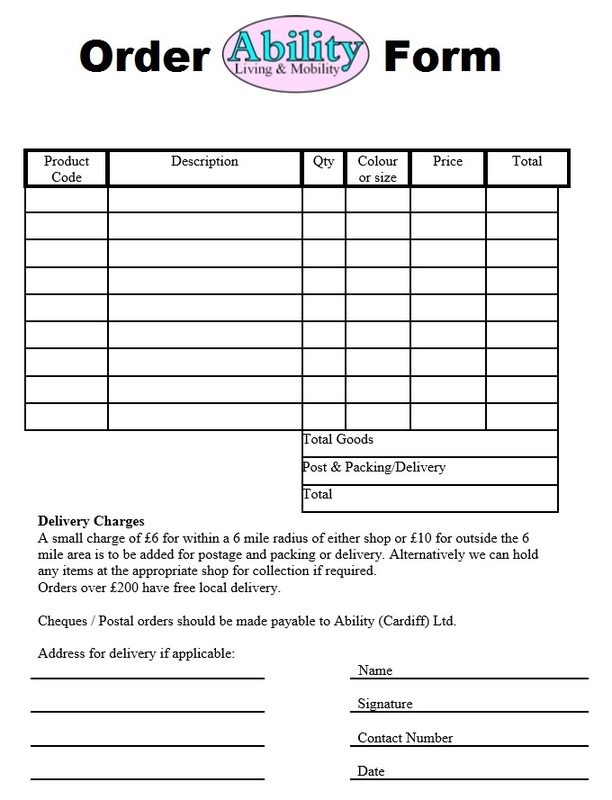 Download, print out, complete and return the below order form to place your order. Click the form below to download the order form. Click the image below to download the order form.